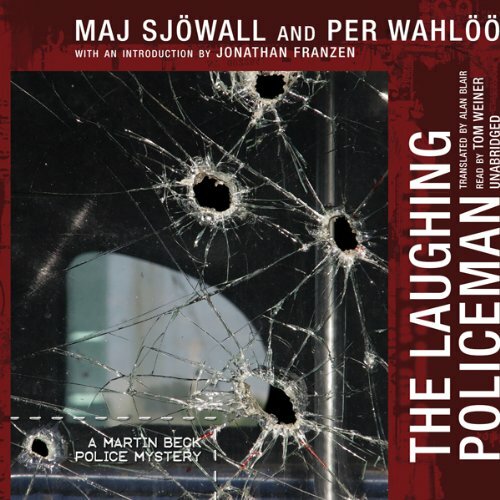 Showing results by author "Maj Sjöwall"
On a July afternoon, the body of a young woman is dredged from Sweden's Lake Vättern. 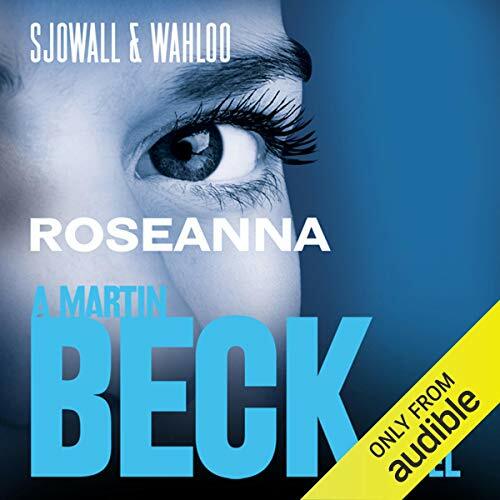 Three months later, all that Police Inspector Martin Beck knows is that her name is Roseanna, that she came from Lincoln, Nebraska, and that she could have been strangled by any one of 85 people. 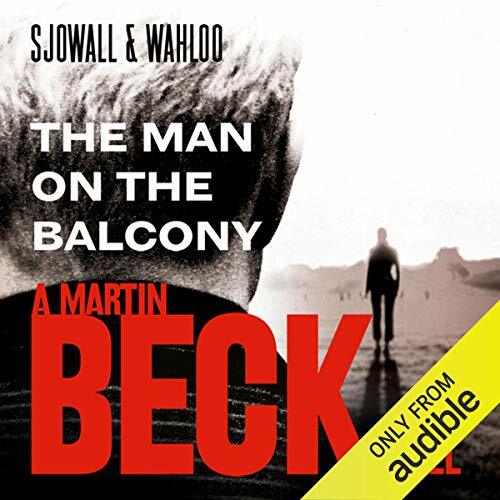 As Beck narrows down the list of likely suspects, he is drawn increasingly to the enigma of the victim, a free-spirited traveler with a penchant for the casual sexual encounter. A young blonde in sunglasses robs a bank and kills a hapless citizen. 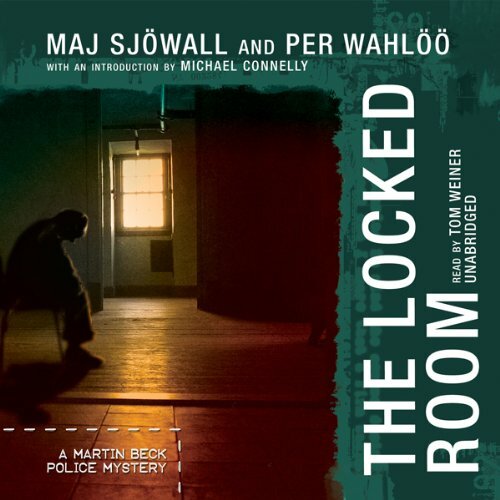 Across town, a corpse with a bullet shot through its heart is found in a locked room - with no gun at the scene. 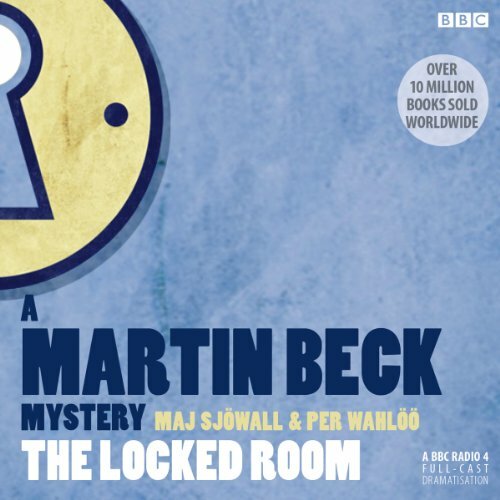 The crimes seem disparate, but to Martin Beck they are two pieces of the same puzzle, and solving it becomes the one way he can escape the pains of his failed marriage and the lingering effects of a near-fatal bullet wound. 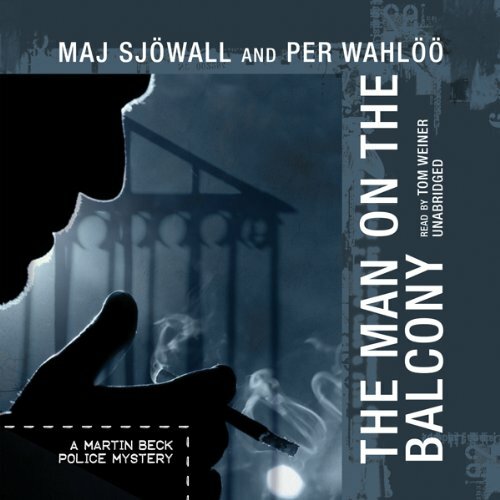 Great puzzler, another good Nordic noir tale! 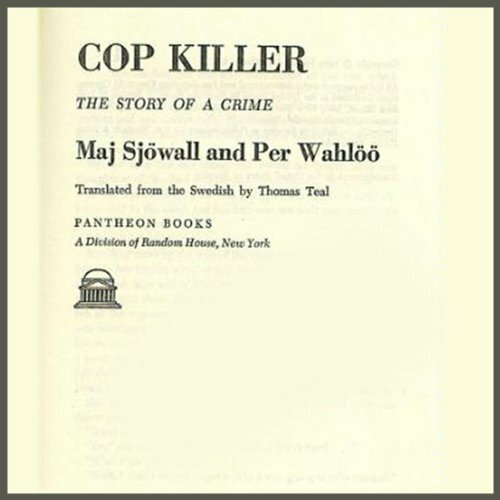 The bloody murder of a police captain in his hospital room exposes the particularly unsavory history of a man who spent 40 years practicing a horrible blend of strong-arm police work and shear brutality. 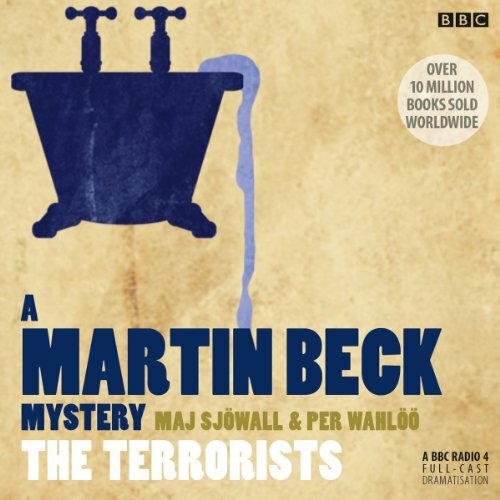 Nonetheless, Martin Beck and his colleagues scour Stockholm for the murderer, a demented and deadly rifleman. 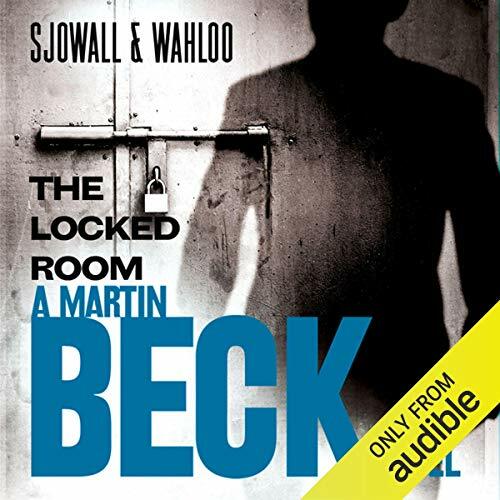 As the tension builds and a feeling of impending danger grips Beck, his investigation unearths evidence of police corruption. 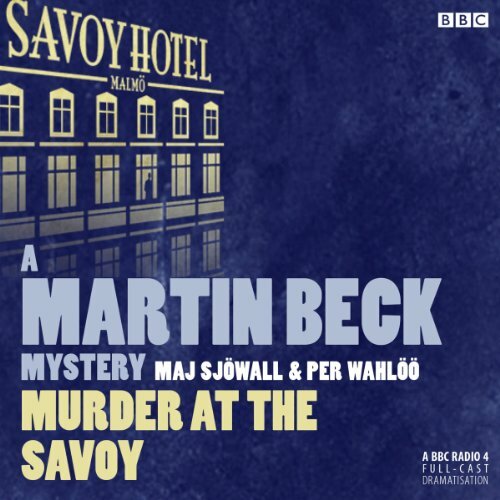 Now head of the National Murder Squad, Martin Beck is called in to a sleepy Swedish town to investigate a woman's disappearance. 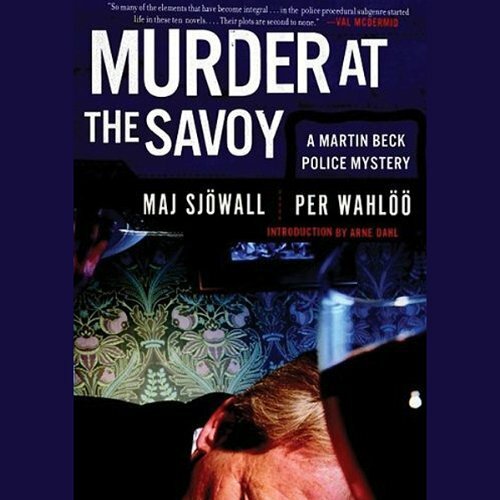 When she is found already murdered, her body dredged from the bottom of a lake, suspicions swirl around arrest Folke Bengtsson, the killer Beck caught in the first novel of the series for committing a similar murder, and who has since been released. 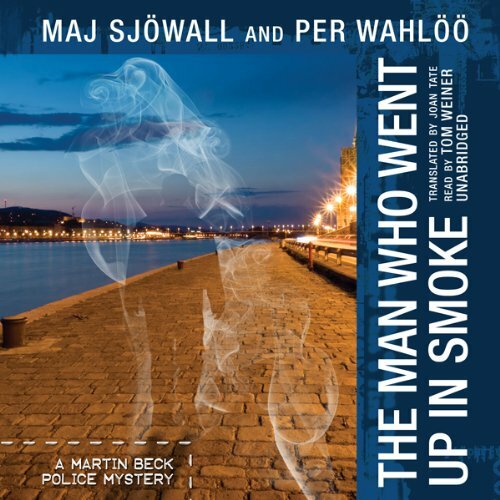 But Beck is beginning to doubt that Bengtsson is guilty of any murder at all. How many people live in Sweden? 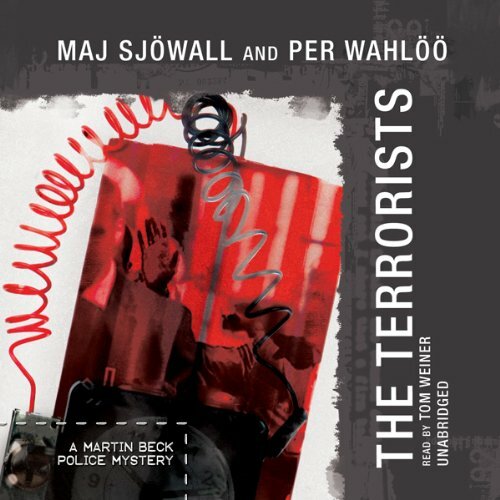 The Terrorists is the last Martin Beck mystery, finished just a few weeks before Per Wahlöö’s death. 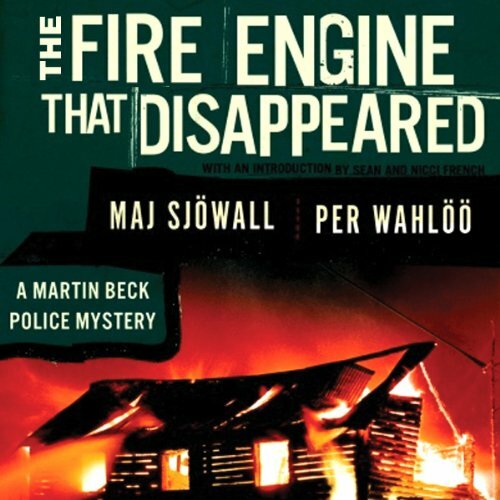 The book is, in effect, a marvelous summing up of the series. The story centers on the visit of an American senator to Stockholm. 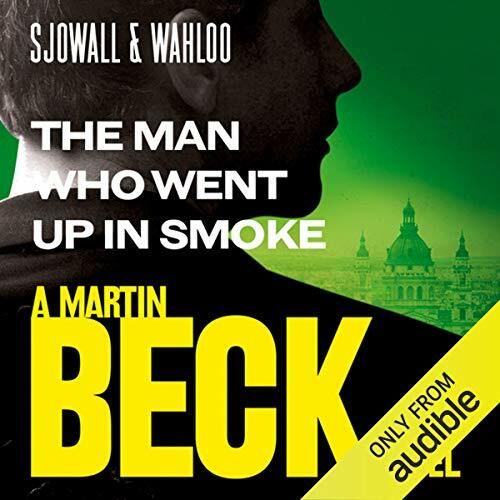 Martin Beck tries to protect him from an international gang of terrorists, while they decide that Beck too should be removed from the scene. In the ninth book in the series, a woman is brutally murdered and left buried in a swamp. 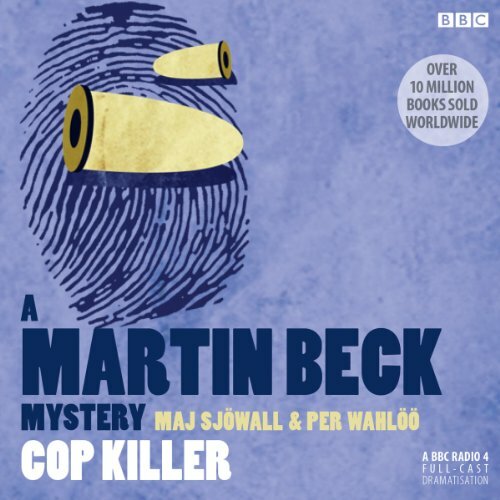 On a quiet suburban street a midnight shootout takes place between three cops and two teenage boys... Detective Inspector Martin Beck and his partner Lennart Kollberg are called in on both cases. 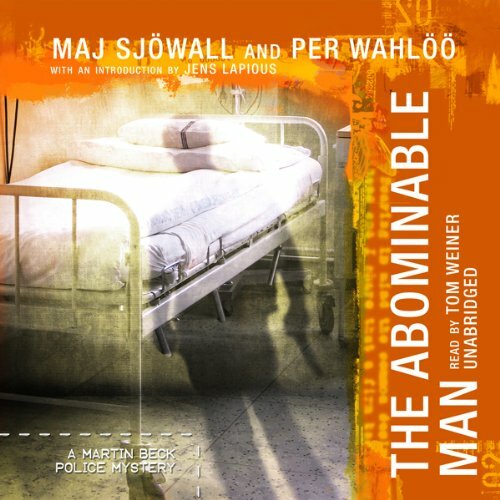 In the unfamiliar small-town setting, they encounter figures from their earlier cases. 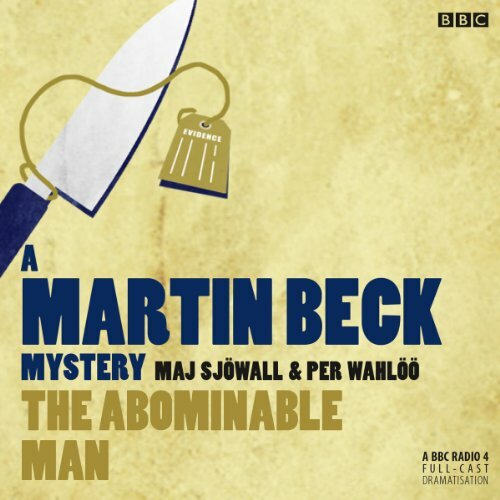 Steven Mackintosh stars as Martin Beck, with Neil Pearson as his friend and colleague Lennart Kollberg, in this BBC Radio 4 dramatisation of The Abominable Man. 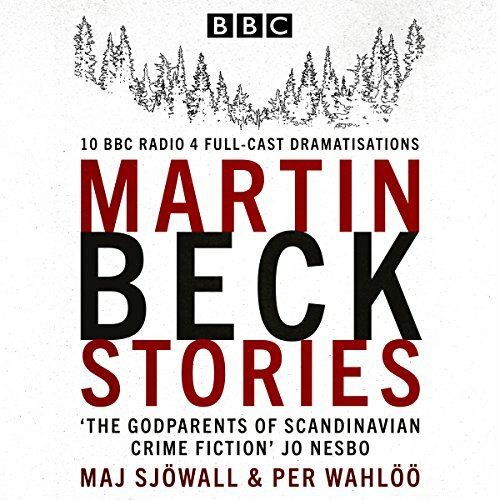 The Martin Beck books, written by Swedish husband and wife team Maj Sjöwall and Per Wahlöö between 1965-1975, set a gold standard for all subsequent Scandanavian crime fiction.